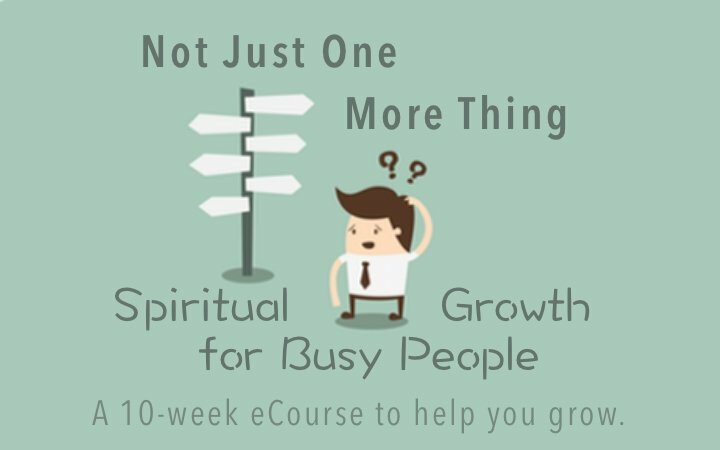 Intentional spiritual living is about more than just thinking new thoughts. It comes to life in actions, practices and habits. Because my goal is to help you have a more intentional spiritual life, I am making some changes in how I blog. 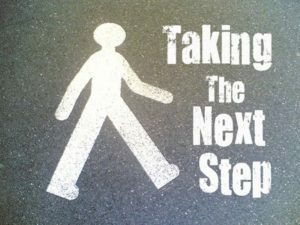 First, you’ll notice that at the end of most every post there’s a new section called “Take the Next Step” that gives you a number of ways you can practically respond to the post. If the content resonates with you, then take the next step and do something concrete to bring it to life. Second, I’m going to go back to an old habit I had early in this blog’s life. That’s providing periodic posts that are step-by-step walk-throughs of activities you can do that will engage your spirit in some way. They may be worship activities, spiritual practices, ways to engage the Bible, or even practical things you can do in your life. Something for you to try. Here’s the first one. Actually, it’s a repeat from a long time ago up-dated for you. Do you tell the truth when you worship? The book of Psalms is unexpected, if you let it speak for itself. It’s a collection of songs, poems and journal entries from a number of people expressing their heart for God. It’s full of powerful, faith-filled, triumphant songs of faith, but it’s no church hymnal. Right next door, you’ll find entries filled with doubt, frustration and even anger. And yet all of it–faithful and struggling–is offered to us as a model of worship. Our relationship with God becomes more vibrant the moment we start telling the truth. God already knows our struggles. When we get real about them, then God gets to be in the game with us. 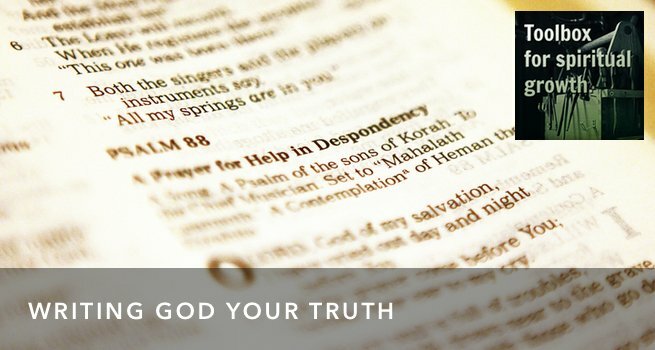 Use the model of the Psalms to start telling God the truth about your journey. 1. Get everything you’ll need together. Get yourself in a thoughtful space where you can write comfortably, and won’t be disturbed for twenty minutes or more. You’ll need a notebook or journal. If you’re really aesthetic, light a candle and dim the lights. For some people this helps shape the mood a lot. It’s not necessary for me, but I have friends that it’s really important for. 2. Ask for God’s involvement. One of the mistakes we often make when we come to scripture is to assume that God will speak to us. It’s God’s word, right? Well, it is, but God doesn’t often speak to hearts that aren’t open. (Or at the very least, hearts that aren’t open can’t hear.) 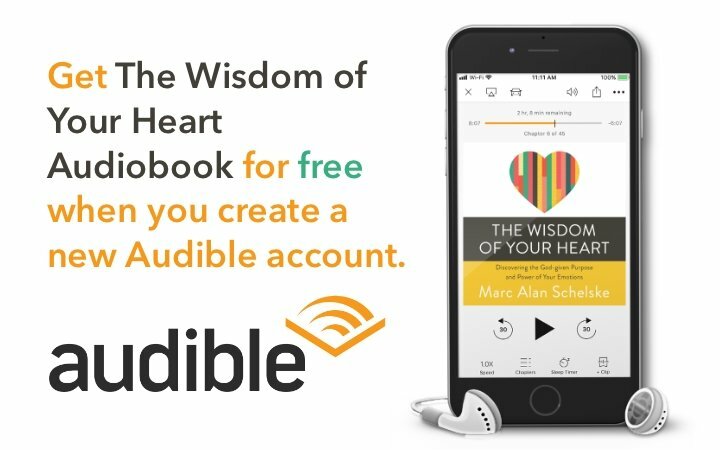 So, make sure your heart is ready. Pray, asking God to speak to your heart in this time. Give God access to shape you through scripture. Ask to receive the promise that the Holy Spirit will guide you into all truth. You’re going to use a Psalm as a model for your own writing. You could pick a random Psalm, or work through a section of Psalms, doing one every week as a part of your personal worship. The length of the Psalm will impact how long this worship activity takes, so choose one that fits for the time you have to give. Here are a few suggestions. Psalm 3 – short. 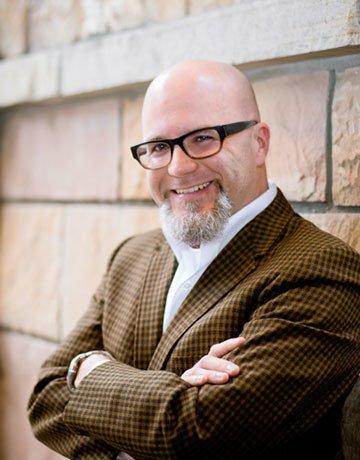 Facing hard times and asking for God’s involvement. Psalm 6 – short. In the middle of sadness, looking for a sign of God’s presence. Psalm 13 – short. Trying to find faith in the middle of loneliness and depression. Psalm 19 – medium. Celebrating God and making confession. Psalm 40 – long. Waiting for God and expressing faith in the time of waiting. 4. Read, Deep read, Reflect. As a culture we have moved away from deep reading. We want things direct. 3 bullet points. 140 characters. But that doesn’t work for scripture. Scripture shapes us through exposure. Reading for reflection is the goal. That means reading the passage once, twice, three times, while slowly passing over the words, savoring them. Think about what the words mean. Connect emotively to the text – what is the author thinking? What is the audience experiencing? Take your Psalm this way. Read it through all the way without stopping. Think about the overall sense. It it joyful? Is it sad? Is it more a tone of teaching or a tone of worship? Then read the Psalm again. This time think about the characters involved. Who is speaking? What kind of person do they sound like? Who are they speaking to or about? Don’t read like you’re reading a reference book. Don’t scan. Don’t speed read. Read each line. Pause. Let those words sink in. Read the next line. Listen. 5. Find your connecting point. Having read the Psalm slowly and thoughtfully, look for where you connect with what is being said. Is the writer expressing joy and celebration? Well, what’s going on in your life that’s worth celebrating? Is the author expressing anxiety, asking for God’s rescue? Where in your life are you feeling alone and in need of God’s intervention? Find the part of the Psalm that speaks most directly to your inner circumstances. That’s going to be your starting point for what you have to write. 6. Write your own Psalm. 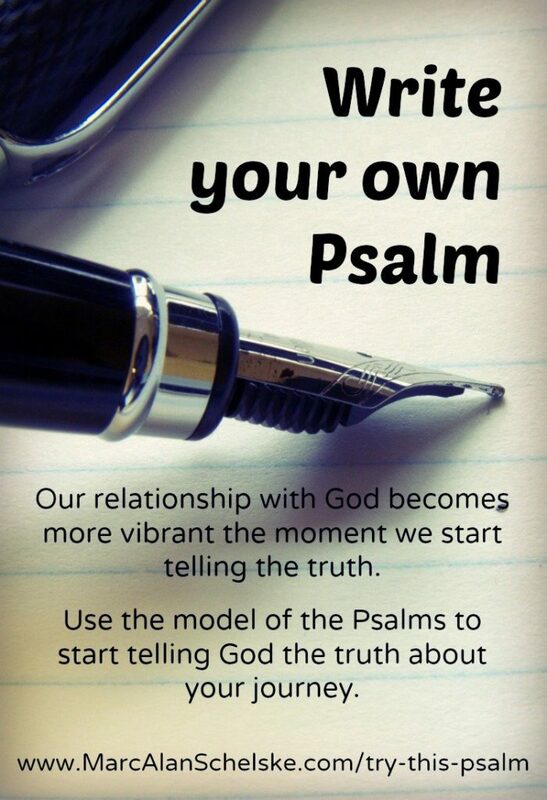 Using your model Psalm as an example, write your own prayer or song. Take it line by line, and let the theme of the Psalm shape your own prayer. If you’re not certain what to write, write the same line but personalize it in your own words and contemporary language. 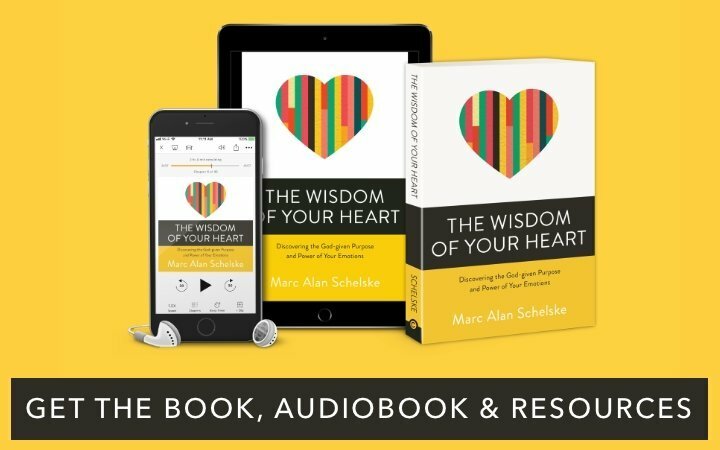 Where it makes sense insert the specifics of your own circumstances or spiritual condition. You are using the template of the Psalm to write your own prayer or song to God. Don’t get hung up on form. Don’t try to make it quality poetry. If you’re a musician, don’t shift over into song-writing mode. Let this flow naturally. Once you have your own version written, pray it out to God. Speak it out loud. If you’re a musician and you’re moved, sing it out with a simple melody. Repeat it once or twice. Then end with some quiet space of reflection and listening. 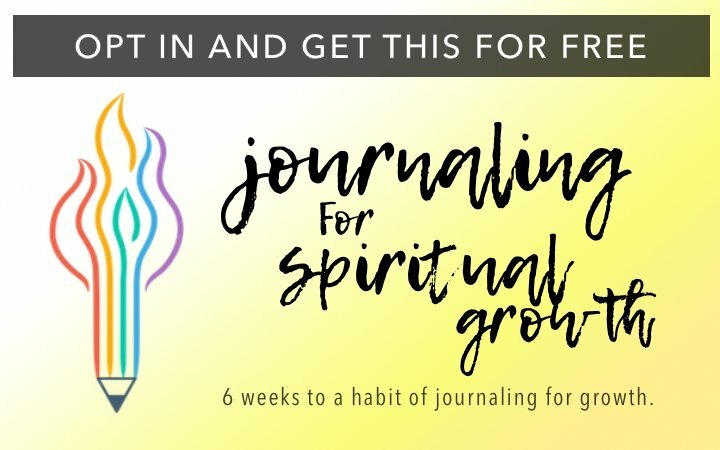 In your journal jot down thoughts that occur to you. What did this process open up for you about your relationship with God? What did it bring up about God’s character. Once you’ve done this you have something very precious – your own prayer, inspired by scripture, informed by your own circumstances. Do this a few times and you’ll slowly develop your own prayer book. Choose a variety of different Psalms – Psalms of celebration, of sorrow, of doubt, of worship. Then repeat this process with each one. Aching, empty, alone I cry out. Father, where are you? Where am I? Left alone in a moment, darkness. I wonder will I find my way to you? Can I? I need You to light the way. I need to hear your voice calling me. I long to hear Your song so I can sing with all my heart. I long to know Your touch so I can know that I am real. I long to see the beauty of Your glory so I can lose myself in You, my weakness burned away. I have in moments heard Your voice, and felt Your touch. I have caught a glimpse of Your beautiful land. Take some time to pray the Psalms like this and you too will discover that you are not alone. You’ll find that the Psalms are a rich and relevant way to learn how to pray – something our spiritual parents have known for centuries. Journal Exercise: Complete the exercise above with a Psalm of your own. If you’re comfortable, post it here, and let us know how it went for you. Do you have experience praying the Psalms? How does it work for you? There are 20 comments Mind the Comment Policy.